Are you looking for a way to add some extra space to your home? Have you ever wanted to enjoy the great outdoors without having to deal with the natural elements? Many West Michigan Residents choose a Sunroom. If the project will be open to your home (Opening up your kitchen, for example), then a Framed Room Addition on a full foundation is likely the best choice. We are happy to help you choose the best project for your home. 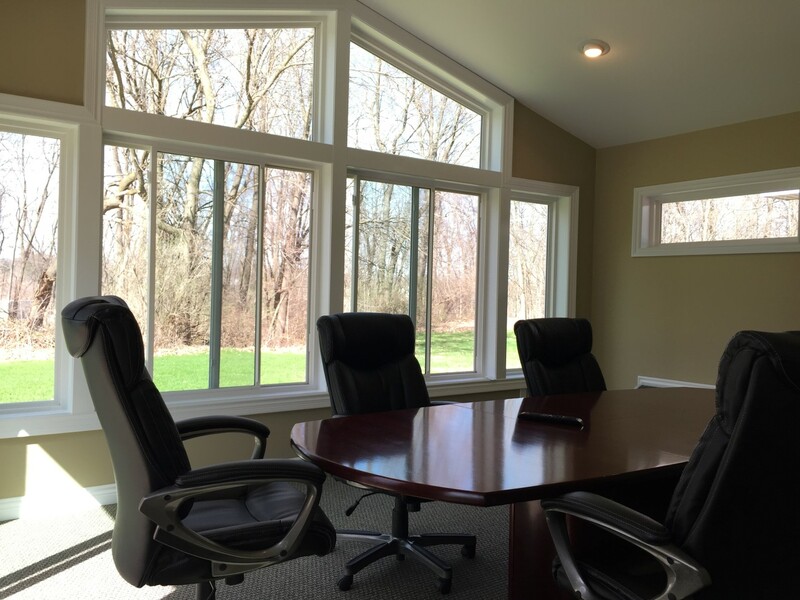 At Mulder Construction Group, we pride ourselves on the quality of our craftsmanship when designing, building and constructing quality sunrooms & room additions in West Michigan. With over 25 years of experience, our team understands what it takes to build a quality room that will add to your lifestyle, and add value to your home. Mulder Construction Group proudly features Four Seasons Sunrooms. Year-round, sunrooms are a great source of sunlight, allowing for both natural warmth and lighting source, which helps to lower your electric and heating bills. The increased sunlight and fresh air act as natural stress relievers.